Enter daily for a chance to win some great prizes from this Harvest Snaps ‘Better for You’ Sweepstakes! 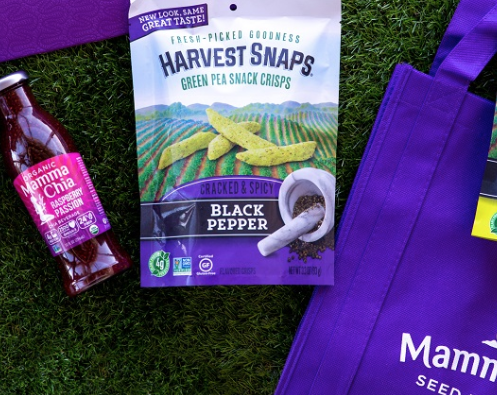 Ten winners will score a Harvest Snaps & Mamma Chia prize pack and one grand prize winner will win even a bigger prize pack. Come back through April 21st to get more entries in. Good luck!